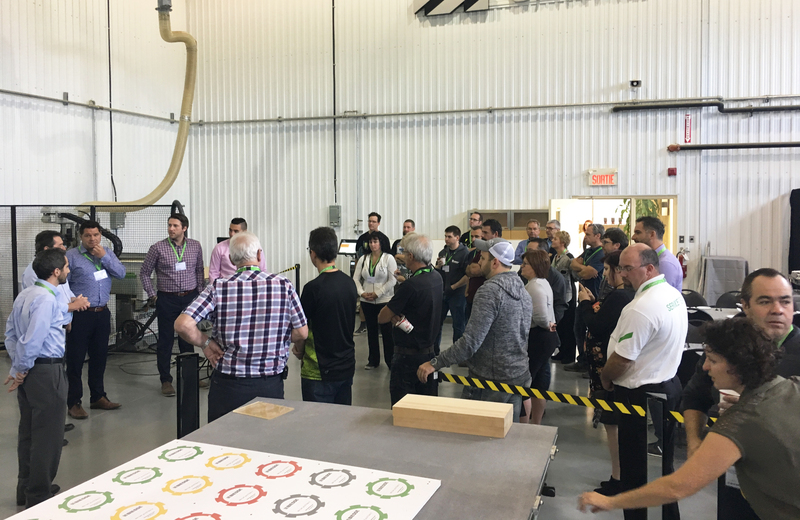 MONTREAL– Biesse Canada hosted a what it says was a highly successful Industry 4.0 seminar October 4 at Biesse Factory in Montreal, in partnership with software developer Web-Cab. 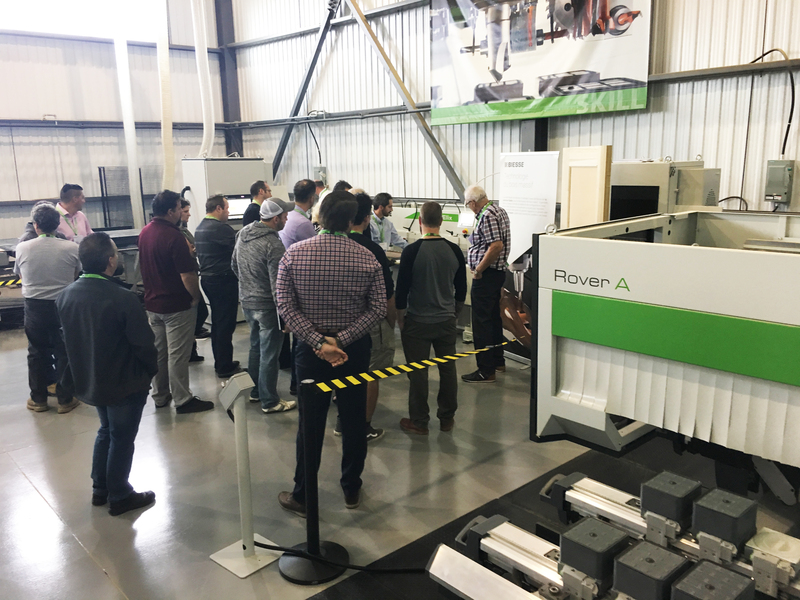 More than 40 people from 22 companies experienced the newest production/assembly optimization technologies shown there. 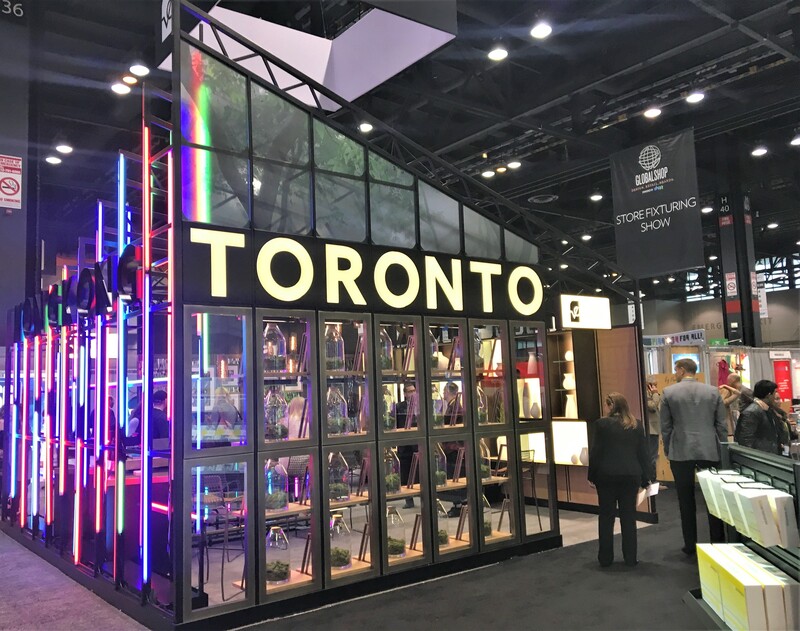 “Biesse Canada is excited to see a significant level of interest in Industry 4.0 technology,” Biesse Canada Vice President of Sales Matt Fleming said. “No longer is 4.0 a term or option for large companies. 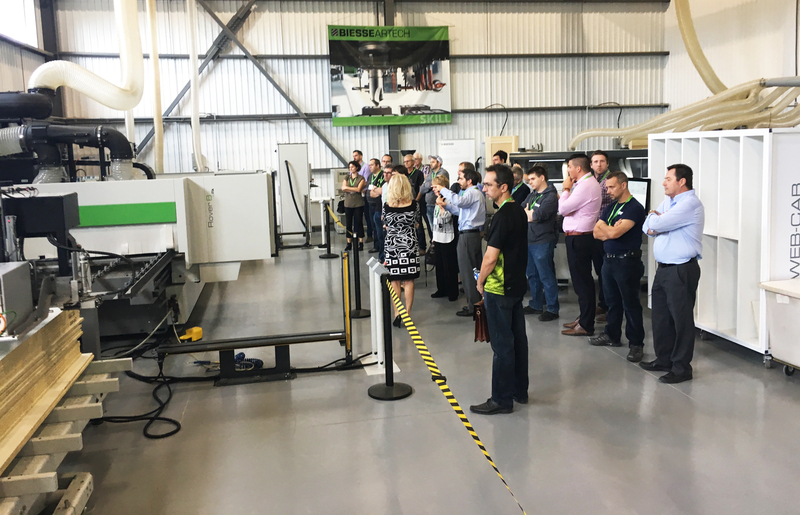 It can now be integrated with small to medium companies with machinery that is 4.0 ready." 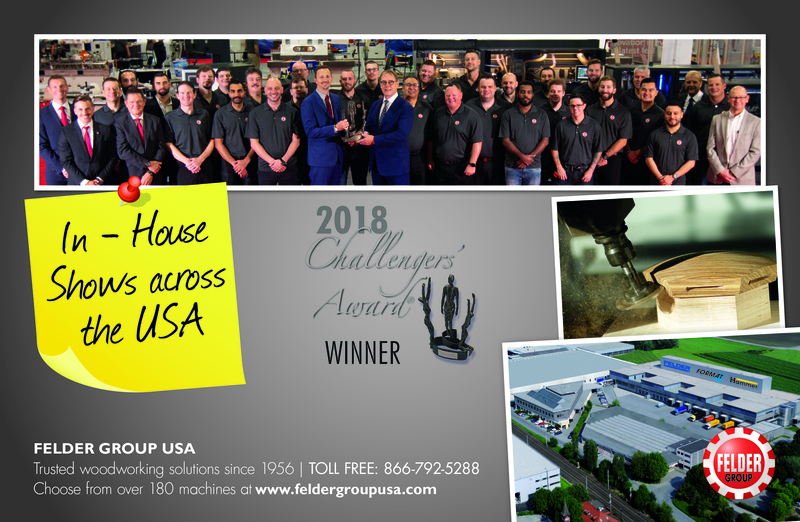 In collaboration with Web-Cab, Biesse showed real-time connection of work in progress moving from a point-to-point Rover B CNC to an Elix advanced horizontal drill, glue and dowel insertion machine, to a Stream A edgebander, to an entry-level Klever CNC. 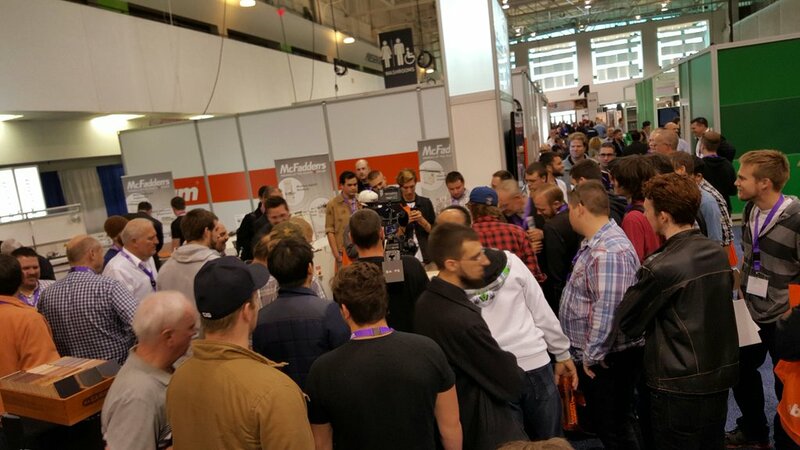 Biesse Canada and Web-Cab are both exhibiting at WMS 2017, the Woodworking Machinery & Supplies Expo running November 2-4 at the International Centre near Toronto.